A series of films introduce you to the various design elements and security features of the new notes as well as the production process. An overview of all films can be found on the SNB’s YouTube channel (www.youtube.com). 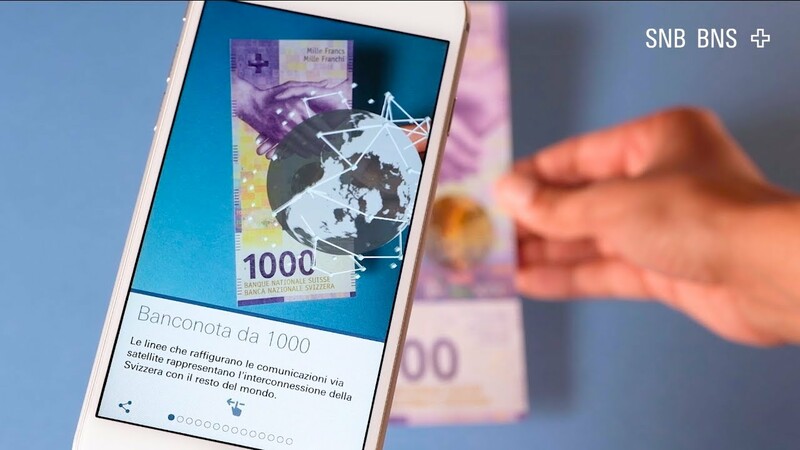 Discover the new notes with the SNB's 'Swiss Banknotes' app. Click below to download information relating to the new banknote series. Printed copies can also be ordered from library@snb.ch. Click below to download the various images from the production process of the new notes.